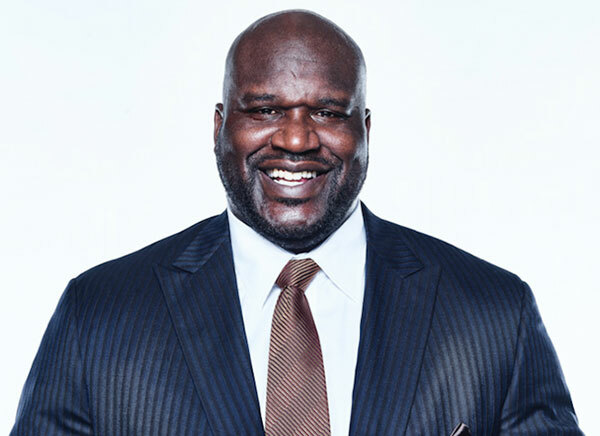 NBA great Shaquille O'Neal has not only become a Papa John's multi-unit franchisee, he has signed a marketing deal with the pizza chain, and is also joining the company's board of directors. His nine Papa John's restaurants are in the Atlanta area and the new marketing agreement makes him an identifiable ambassador for the Papa John's brand. The four-time NBA champion and television sports analyst, O'Neal is no stranger to business. He operates a Krispy Kreme Doughnuts in Atlanta and previously owned 27 Five Guys Burgers and Fries locations. He even founded his own restaurants, Big Chicken, a fast casual fried chicken restaurant in Las Vegas, and Shaquille's, a fine dining restaurant in Los Angeles. Shaq is also a minority owner of the NBA's Sacramento Kings basketball team. As a partner, endorser, and spokesperson, he has significant experience marketing and growing consumer brands in different categories. "I have truly enjoyed the high-quality Papa John's product for years and am excited to be able to help Papa John's raise their game to new heights," said O'Neal. "This is a triple threat opportunity for me. I am excited to join the Board and to help lead from the top, while also investing in nine stores in my home town of Atlanta, and being an ambassador for the brand. I look forward to working with my colleagues on the Board and using my experience in business and community to build on the progress being made at Papa John's. 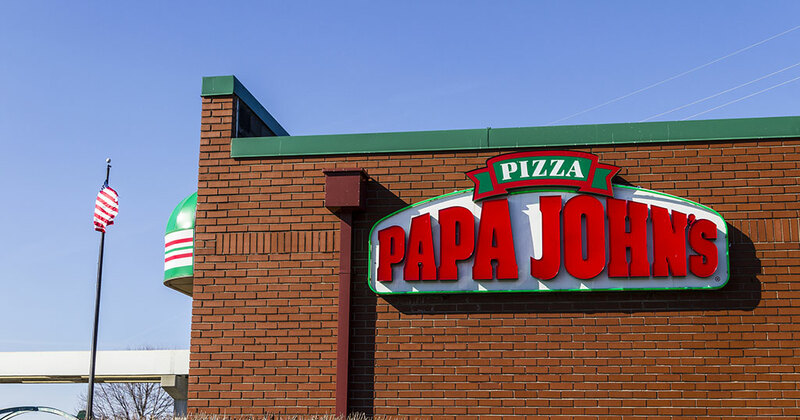 Papa John's is building a better culture, and I want to be a part of improving the company from the inside out."